Nora I. Callaway Seritt-Eden, 82, of Calhoun, died Friday, April 13, 2018. She was born in Gordon County on April 3, 1935, daughter of the late Bartow and Sudie Jones Callaway. In addition to her parents, she was preceded in death by her first husband, Grady Seritt, her second husband, Charles Eden; her daughter, Dora Seritt; a son-in-law, Richard Dean; a daughter-in-law, Kim Seritt; and siblings, Norman Lyons, Loretta Callaway, Deborah Joyce, Johnny Callaway, Pohnny Callaway, Cora Serritt, and Joe Callaway. Nora worked for many years at Horizon Mills, and was a caregiver for many elderly. She was a member of the Women’s Auxiliary American Legion for over forty-three years, and an Oostanaula Club member for many years. She was a member of Calvary Baptist Church. Survivors include her sons, Grady William Seritt, and J.B. Seritt; her daughter, Jackie Dean; a brother, Lohnny Callaway; grandchildren, Teresa (Ronald) Cronnon, Bradley Partion, Buck (Leslie) Seritt, Big Jason (Amanda) Seritt, Little Jason (Kayla) Seritt, Nikki (Terry) Baldwin, and Justin Pierce; and great-grandchildren, Hannah (Matthew) Crockett, Gloria, Larica, Lucas, Jeremy, Heavenly, Savannah, Valerie, Nathan, Emily, Shea, Konner, Mason, and other great-grandchildren. 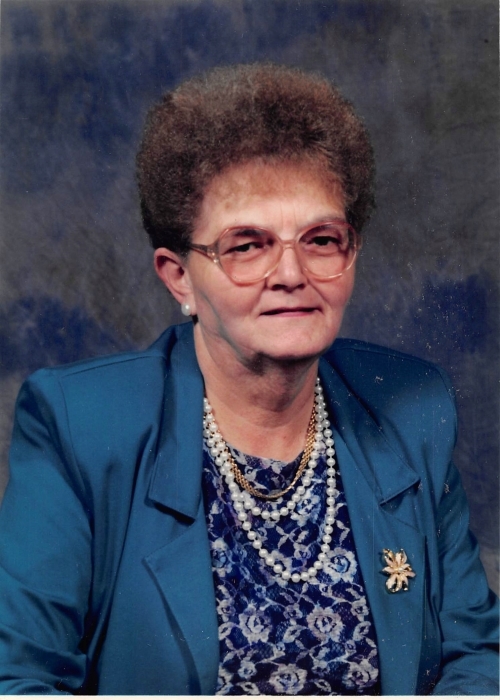 Services to honor the life of Nora I. Callaway Seritt-Eden will be held Tuesday, April 17th, at 2:00 PM from Calvary Baptist Church in Sugar Valley, with Rev. Donny Mattila and Rev. M.L. Thomas officiating. Teresa Cronnon will deliver the eulogy. Music will be arranged by Teresa and the girls. Interment will follow in Old Sugar Valley UMC Cemetery. Pallbearers will include Bradley Partion, Buck Seritt, Jason Seritt, Terry Baldwin, Jeremy Cronnon, R.L. Callaway, and Carl Callaway. Nephews will serve as honorary pallbearers. The family will receive friends at Calvary Baptist Church on Sunday, April 15th, after 3:00 PM. The church will be open continuously for visitation from 3:00 PM on Sunday, until the service hour on Tuesday. Condolences may be left at www.maxbrannonandsons.com. Funeral arrangements for Nora I. Callaway Seritt-Eden are under the care and direction of Max Brannon and Sons Funeral Home of Calhoun.